As you saw me squealing all about Boomtown Fair Festival HERE. 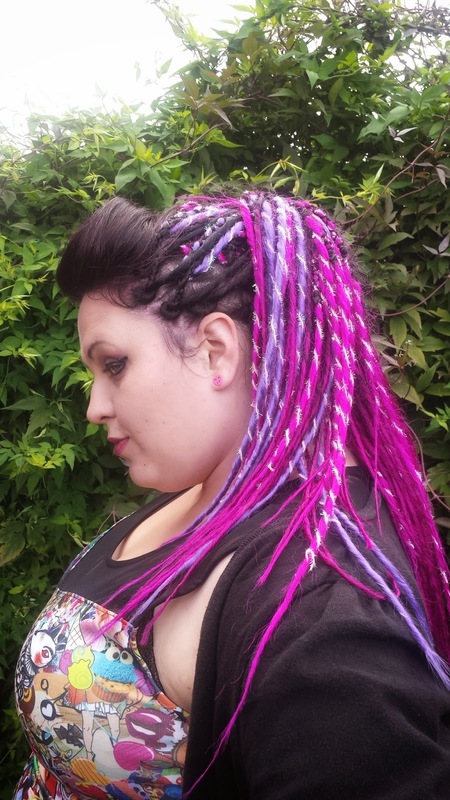 I thought I would share my festival hair with you! 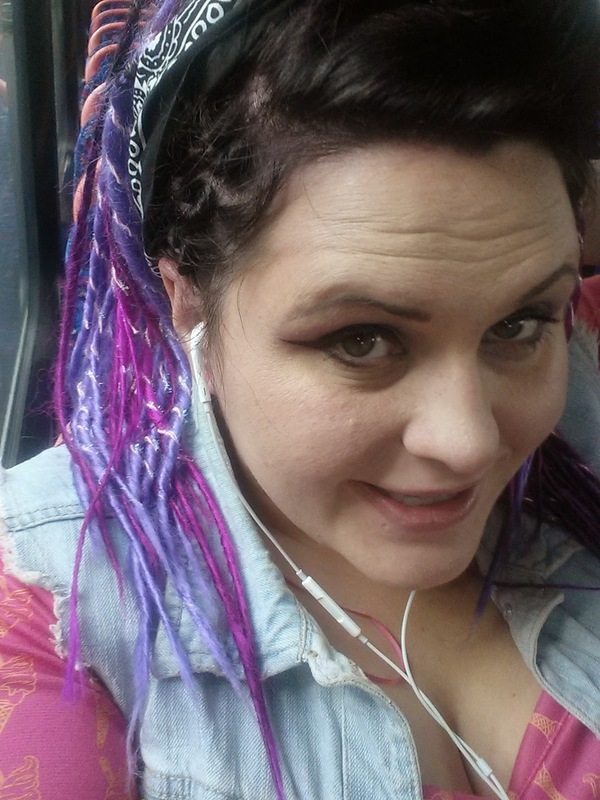 It has been a bit of a tradition with me and some of my friends that in festival season to make hair more manageable and fun we tend to put in dreads. This year is no exception. Elysee star dreads cna be bought from Afrocare for a reasonable price. They are a lot cheaper than the handmade dreads that are on the market. Naturally this comes with both pros and cons. You can have them in your hair within a few days of ordering. 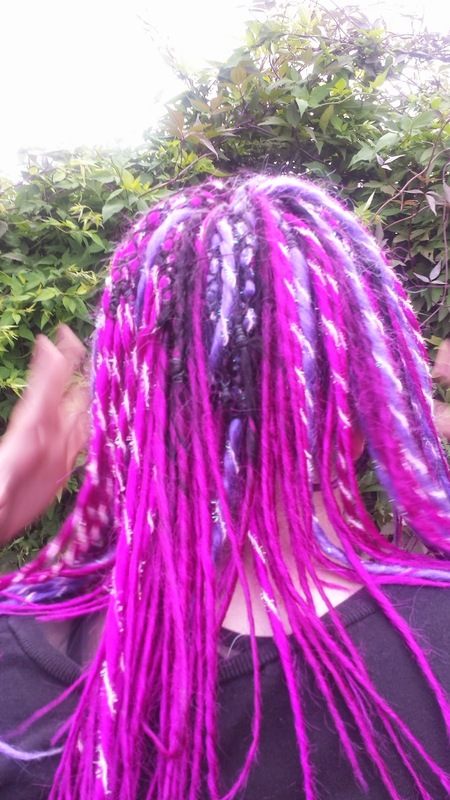 Most handmade dreads take some time to order and wait for. Have you used elysee dread before? So love this hair!!! Have never tried, but right now I am starting to phantasize "green dreads". Are they difficult to insert? Can you do it alone or do you have to have someone to help?